Please call, no text messages. Kittens are here! See the Available Kittens Page!!! At Amazon Bengals, we strive to breed the best of the best! A lot of breeders claim to be the best and there are some absolutely amazing bengal breeders out there with out any doubt. I have met and worked with quite a few. I have enjoyed working and learning along side bengal breeders who are 18 + years vested into the betterment and advancement of bengal breed. Amazon Bengals Goals: To produce Superior quality Bengal coats that are splendidly soft and luxurious. 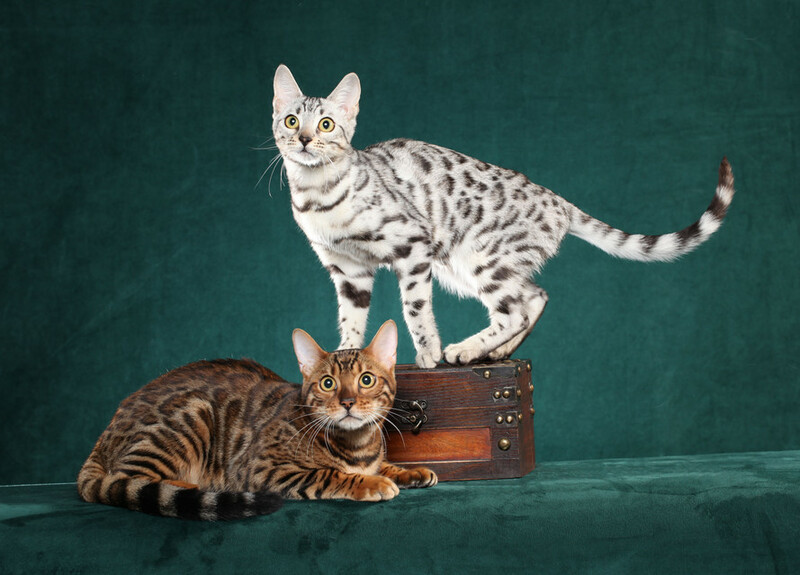 We breed Brown Spotted Bengal Kittens, Silver Spotted Bengal Kittens, Lynx Spotted Bengal Kittens and Silver charcoal spotted Bengal kittens with Dignified, True Exotic appearance and pattern. Our Goal is to produce Striking Beauty, Beautiful Heads Structure, Excellent Health (through testing) and Outstanding Temperament. By being held from the first minutes they are born to the day they go home our kittens are super friendly and affectionate. Pre-spoiled if you will! Our Goal is to Preserve and Protect the Bengal Breed. AMAZON BENGALS only breeds BENGAL CATS. We don’t breed dogs or other breeds of the feline species. We are focused on BENGAL CATS and KITTENS only. Bengals are our passion and we love them so very much that we have little desire to work outside of the BENGAL breed. Raising BENGALS and continuing our education of the BENGAL breed is all we do. AMAZON BENGALS is located in Texas and have mild winters we do have BENGAL KITTENS AVAILABLE year round. AMAZON BENGALS is your BENGAL customer support hotline! Bengals are more than just cats with the Leopards look, they are part of our family, and treated like our children. Bengals are domestic cats with Exotic looks. The kittens are not cubs like lions or tigers but are domestic kittens. Bengals are no longer hybrid cats there are many falsehoods being spread about Bengal cats by those who we would think are educated and responsible with-in the feline world. There are BENGAL cats who are of the early generation whom are considered “HYBRIDS” but for the most part BENGALS are domesticated NON hybrid cats. Bengals get along with children, dogs and other cats however you must follow what is called the Transition Guidelines for introducing a new BENGAL into your home. ~ by Dr. William Murphy at Texas A&M University. Dr. William Murphy is well renowned in his field and has received numerous grants to study both wild and domestic felines. While some breeders do have cats that are F3 or less in a generation or (Early Generation aka EG’s), a huge majority of breeders have Bengals with long pedigrees that can be traced back many carefully tended generations. This information is intended to educate the public with facts about the Bengal breed as there are many legislative ant-PET rulings in the courthouses in every state trying to ban these animals and labeling them as dangerous, evil, bad-tempered and UN-trainable wild hybrid cats and this is a complete falsehood. The BENGAL breed is not for everyone. Bengals are VERY active, intelligent, curious cats. BENGALS need lots of enrichment toys and activities to keep then stimulated. 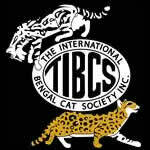 Amazon Bengals is a Reputable TICA Bengal Cat Breeder producing quality Bengal cats and kittens in Texas. No portion of this web site may be copied or duplicated with out express written permission from the owner.